>>> Now you can see one folder name with "Secure"
>>> When you want to lock this folder [secure]. just double click on batch file and you can see one window then type Y and hit Enter. 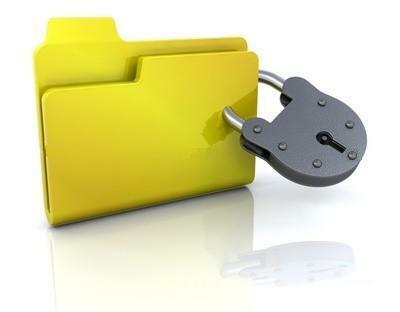 >>> Now you can see your folder [secure] is hide. when you want to access the data into the folder, then double click on batch file and Enter your password.